CLA (Conjugated Linoleic Acid) is popular Non-Stimulant Weight Loss Supplement. 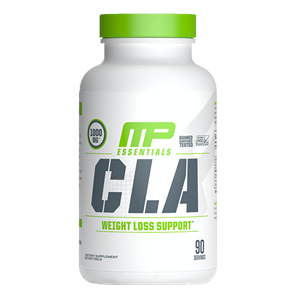 CLA encourages a positive fat balance by burning stored fat for fuel, assisting in muscle recovery, and promoting a health immune system. Buy online and receive fast free shipping New Zealand wide.